The Topeka & Shawnee County Public Library (TSCPL), KS, is engaged in every discussion in its community. In fact, it is usually leading them. The library is central to local deliberations and changes; creates leaders; and uplifts the community it serves. The way the library has become a major force for its constituents in the city of Topeka and throughout Shawnee County sets a bar for all libraries and has earned TSCPL the 2016 Gale/LJ Library of the Year Award. As last summer waned, the library in Ferguson, MO, seemed an unlikely source for a most inspiring illustration of librarianship in action. The library was running on a shoestring budget, and the new director (and sole full-time employee) had taken over scant weeks before. But when that community was wracked by violent protest in the wake of the August 9 death of unarmed teenager Michael Brown, who was shot by a police officer, the library emerged as a critical asset, staying open and creating programs on the fly to respond to the turmoil. The library countered the chaos and fear with calm reassurance that the people of Ferguson were supported by a shared resource that was also a “quiet oasis”—a safe place to be, to recover their bearings, but also to learn more about what was happening and why. 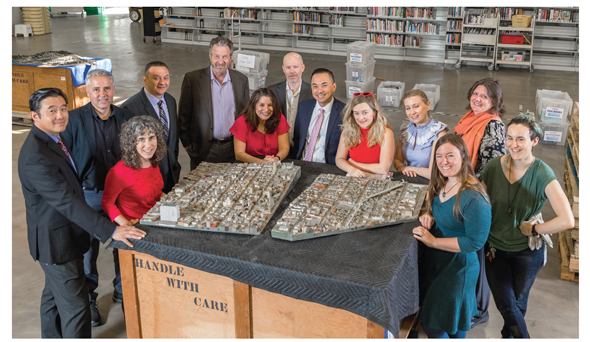 When the Edmonton Public Library (EPL) in Alberta, Canada was named the Gale/Library Journal 2014 Library of the Year, the staff knew they'd made history, becoming the first library outside of the United States to take home that honor. Turns out, Edmontonians know how to party, and they sent us some images from the celebration, which featured party favors, foam fingers, and of course, story time for the kids. Because no matter how big the honor you have to accept, nothing gets in the way of story time. For 101 years, Alberta’s Edmonton Public Library (EPL) has galvanized its ever-growing city. From its beginnings above a meat and liquor store in 1913 to its current configuration as a massive, team-driven enterprise, EPL has served as a pioneering gathering place, connecting people and expanding minds. In the process, it changed the parameters of what it means to be a public library and transformed itself. Having the spirit and creativity to do that meant taking risks, innovating, and embracing change. It made EPL a model for all public libraries and the winner of the 2014 Gale/Library Journal Library of the Year Award. 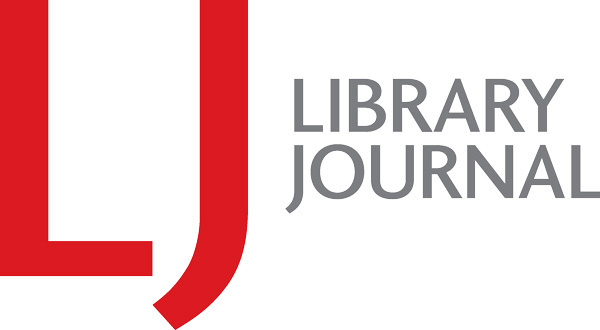 There’s a reason that the Howard County Library System, MD (HCLS) is the Gale/LJ 2013 Library of the Year—an incredible focus on user experience and staff development that enables each worker to invest in the success of the library. It’s a case study for academic librarians who want to take things to the next level of service and community engagement.